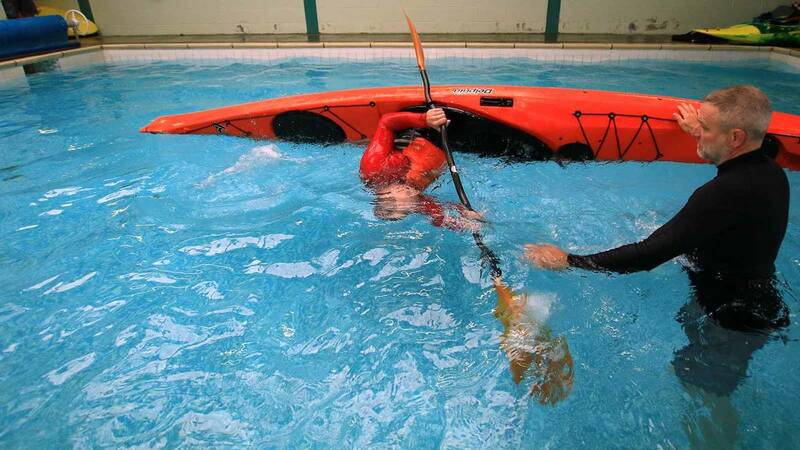 Master this skill to increase your confidence as a paddler over a weekend with us. Rolling a sea kayak demands technique and finesse in equal measure but once you've nailed it, your journeys on the sea will be far more rewarding. Hone your skills in our indoor heated rolling pool and private lake. With our friendly, highly qualified team alongside you, you'll learn how to roll these large, elegant boats with style. 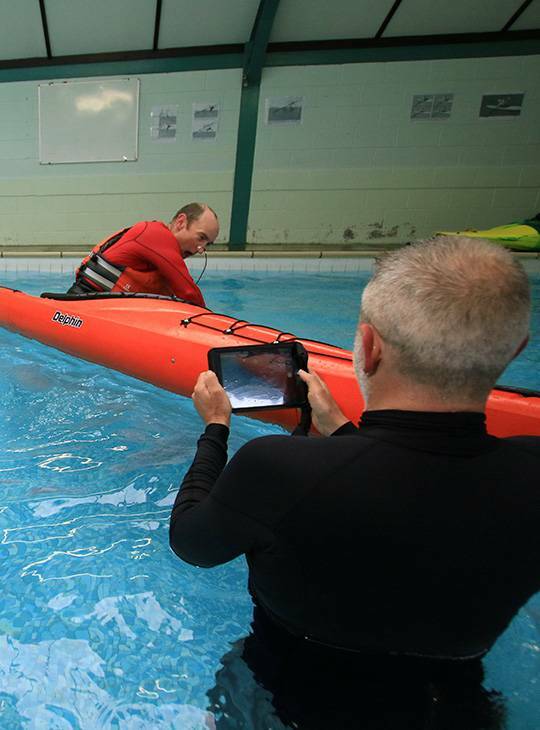 You'll progress from the absolute basics to rolling a sea kayak confidently. 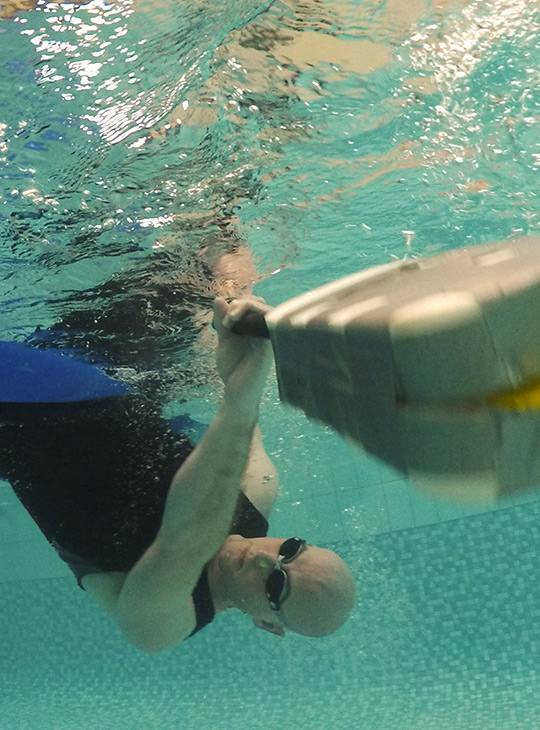 You'll start off in our heated pool using smaller kayaks as we introduce the underpinning skills of an effective kayak roll. We'll then get you doing it in sea kayaks. Once you've mastered this in the pool, you'll move onto our pond and lake to get used to the colder outdoor environment. You should be confident to capsize wearing a spraydeck. Our pool is equipped with kayaks of various sizes and shapes. You may wish to bring your own wetsuit, spraydeck, paddle etc, but we provide you with all of these. You'll find it useful to bring along a nose clip to ease the sinuses from continuous immersion.